Home Celebrities Which Hollywood Actor Will Pankaj Tripathi Soon Share Screen Space With? Which Hollywood Actor Will Pankaj Tripathi Soon Share Screen Space With? 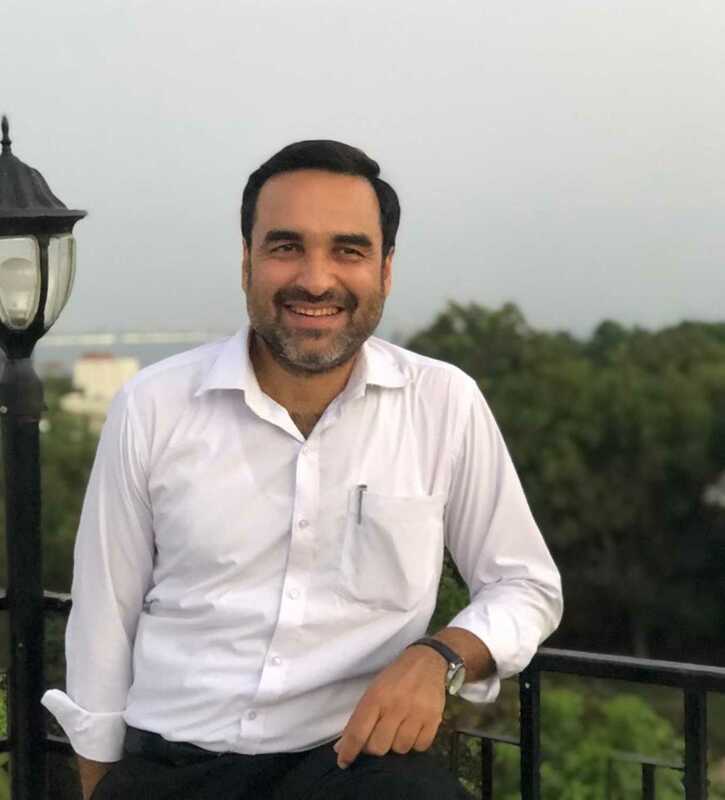 A self-made man, Pankaj Tripathi, has become a common name in many Bollywood movies and television series. His breakthrough role as Sultan Qureshi in “The Gangs of Wasseypur” series brought him critical acclaim and also got him a number of opportunities. After receiving fame for his portrayal of Kaleen Bhaiyya in the television web series “Mirzapur”, he will now be seen sharing screen space with Chris Hemsworth in a brand-new Hollywood movie, “Dhaka”. To be directed by Sam Hargrave, “Dhaka” would be Tripathi’s first international project. The story is centred on a mercenary (a professional soldier who is hired to fight for a foreign army) who is sent to kidnap the son of an Indian businessman. Tripathi has already won our hearts with his movies such as “Nil Battey Sannata”, “Newton”, “Bareilly ki Barfi” and “Stree”, and will be seen with Chris Hemsworth. Hemsworth was reportedly seen in Mumbai and Ahmedabad to shoot some action scenes for the movie, while Tripathi has already reached Bangkok to shoot for his portion. Apart from Tripathi and Hemsworth, the movie will be starring David Harbour, Derek Luke and Ankit Vaishnav, Randeep Hooda and Manoj Bajpayee among many others. As per reports, “Dhaka” will be directly streamed on Netflix Originals in the United States, Bangladesh and India. According to reports, Hargrave decided to direct “Dhaka” from the screenplay that was written by Joe Russo (part of the screenwriter-producer-director-duo Anthony Russo and Joe Russo). Hemsworth was then approached for his role as Tyler Rake, and the entire casting was finalised by November 2018. Speaking of his other Bollywood projects, Tripathi will be seen in the movies “Luka Chuppi”, “Drive” and “Super 30”, all of which are currently in the post-production stage. These movies will be released in 2019. He will also be seen in the role of PR Man Singh, who was the manager of the Indian cricket team when India won the World Cup in 1983. Ranveer Singh will play the lead character in the movie, “83 The Film”, the title based on the winning year itself. Thus, Pankaj Tripathi is currently enjoying a good phase in his career with a number of interesting projects at hand. We wish him all the best for his upcoming movies. Next articleHow To Save Time During Your Job Search?